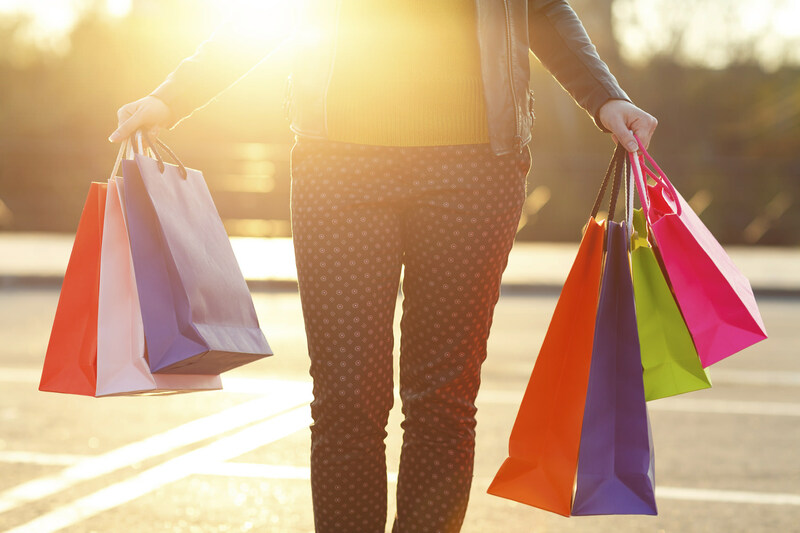 We all know that photography is a pretty expensive hobby, so you might be wondering what you can buy with a $25 budget that’s going to knock the socks off your favorite photographer. The answer is - there’s tons of possibilities! We’ve taken the liberty of thinning the herd of possible gift ideas to ten of the most unique, fun, and useful photography gifts for under $25. Not only will your favorite photographer be pleased with your gift, but your pocketbook will thank you too. 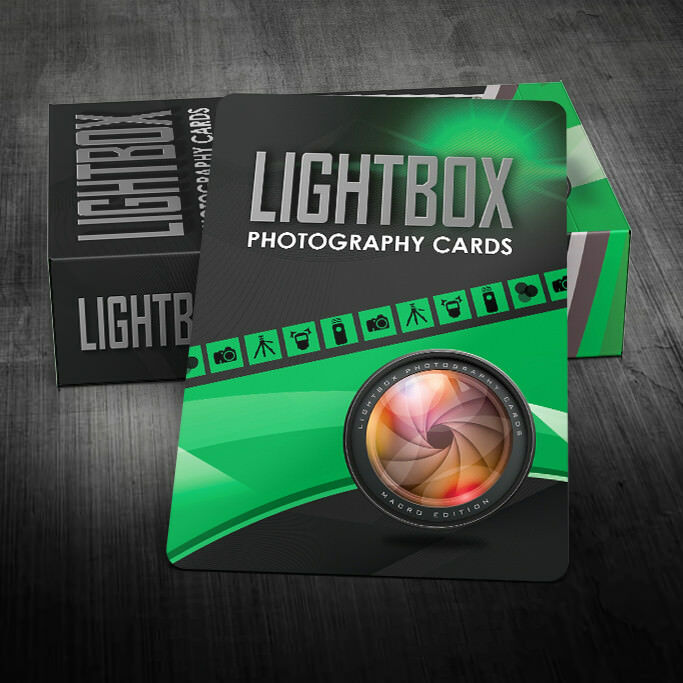 LightBox Photography Cards offer up 52 photo challenges in a deck of poker-sized playing cards. This is the original photo challenge deck that took Kickstarter by storm in early 2015. With a broad range of photo challenges – or assignments – this deck will have you shooting outside your comfort zone in no time. Each card issues a challenge, offers a small write-up to help you interpret the challenge, a sample photo with appropriate camera settings, and some suggestions on what gear you might need. The cards cater to everyone from beginners to advanced users. They also make terrific gifts for that photo enthusiast in your life . . . Shuffle up the cards and get started on your own photographic adventures today! 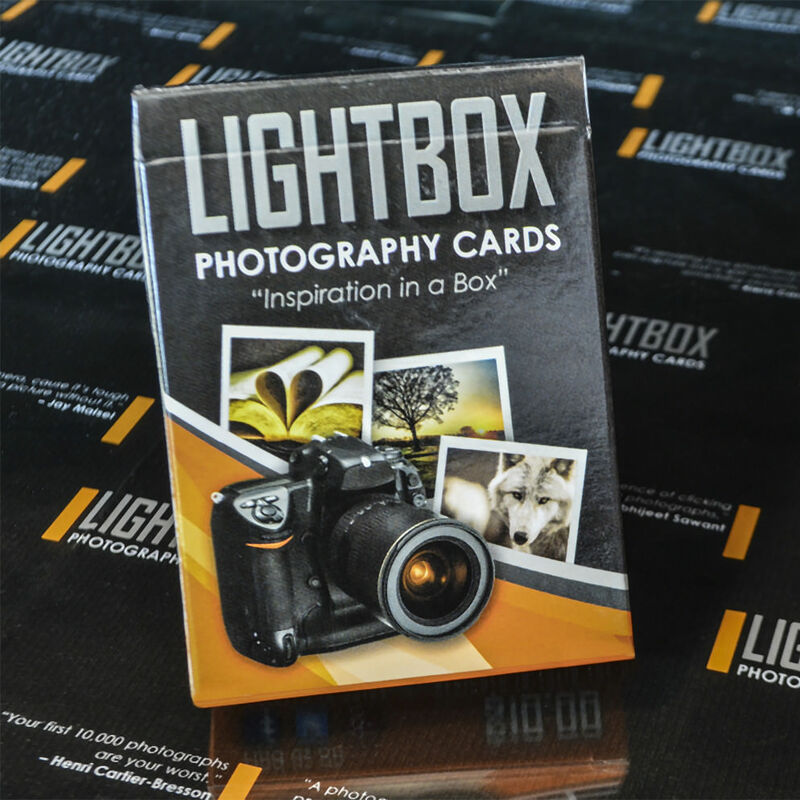 Learn more about LightBox Photography Cards Original Edition. On the heels of the successful release of the Original Edition, LightBox Photography Cards: Macro Edition is for all you close-up/macro shooters out there. With 52 brand new photo challenges geared towards the macro shooter, you’ll start seeing the world in a whole new way once you begin picking out the assignment cards. As with the previous deck, each card issues a challenge, offers a small write-up to help you interpret the challenge, a sample photo with appropriate camera settings, and some suggestions on what gear you might need. And no worries if you’re not a macro/close-up shooter – the card challenges can still be applied to your own style of photography! Learn more about LightBox Photography Cards: Macro Edition. Whether you’re a parent taking quick snaps of your kids in the living room or a seasoned professional that makes a living photographing children, you’re likely all too familiar with the struggles of photographing a child. They can be smiling one minute and crying the next. They might be engaged in the photo shoot and looking at the camera, and in an instant be gazing off somewhere in their own world. In the past, the solutions to these problems haven’t been that great. But now that’s changed. Phoxi Tog has a line of Phoxi Friends that will make photographing children a relative breeze. From caterpillars to monkeys and everything in between, Phoxi Friends are soft, plush, and brightly colored to grab kids’ attention. They have a built-in squeaker in case you need some additional help getting your cute little subjects on task. 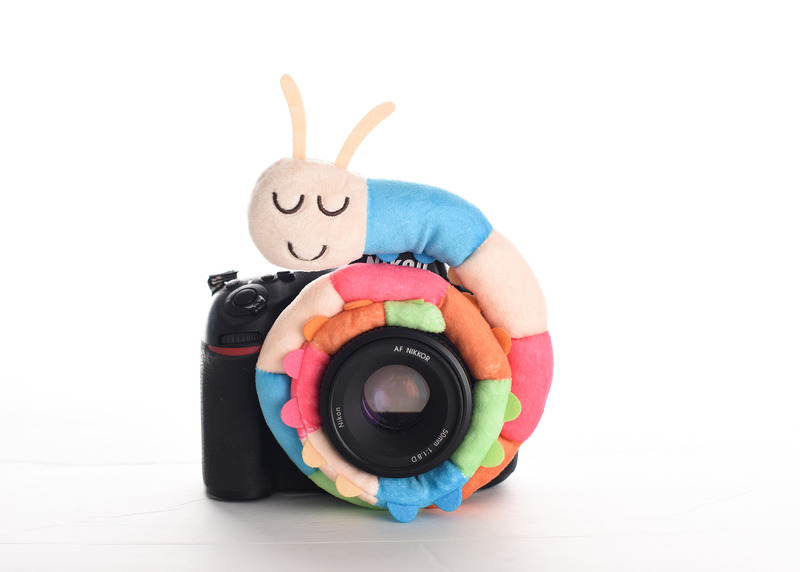 Even better, Phoxi Friends wraps around your lens, so you’re sure to have the kids looking right down the barrel. If you’ve got a particularly difficult child to photograph, you can even uncurl Phoxi Friends from your camera, extend it, and use it to tickle, poke, and play with the child to induce a sweet, sweet smile. It’s an ideal solution to a common problem that will certainly become an integral part of your workflow! Learn more about Phoxi Friends. The pop-up flash on a camera emits terrible light that’s one-dimensional and creates harsh shadows. But with the LumiQuest Soft Screen, that light is nicely diffused and helps eliminate red eye. 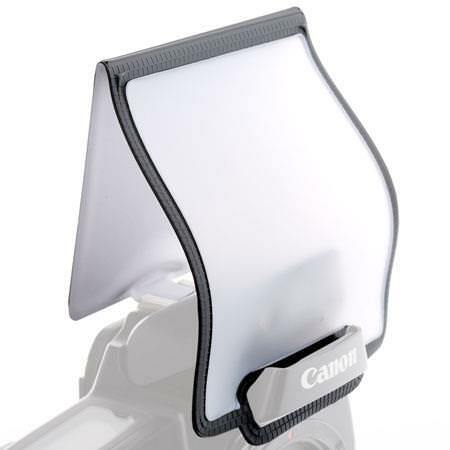 Just attach the Soft Screen to the hot-shoe mount, fold it over the pop-up flash, attach it to the front of the camera, and better lighting awaits! Learn more about the LumiQuest Soft Screen. Sometimes you just need a ton of lighting, and the Flashpoint Triple Shoe Mount Bracket will certainly allow you to do that. Mount three flashes to the bracket, aim all three at the same umbrella, and you’ve got strong, even lighting for just about any subject! All aluminum construction means the bracket is strong and lightweight, and it can be mounted to the camera’s hot shoe, to a tripod, or to a flash stand for flexible lighting. 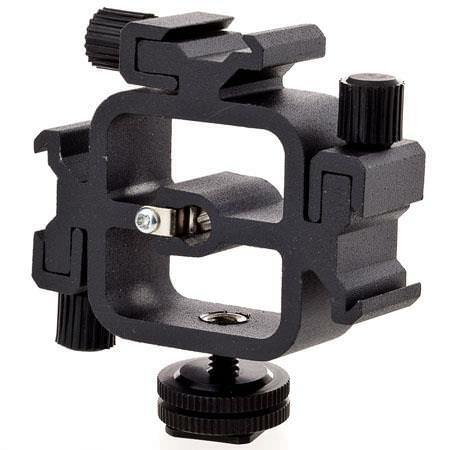 Learn more about the Flashpoint Triple Shoe Mount Bracket. If your favorite photographer primarily uses their smartphone to take pictures, a sturdy and small tripod is a great gift idea. The JOBY MPod Mini Stand is compatible with just about any phone, even phones that have a case attached. It’s easy to set up, highly portable, and the flexible joints let the photographer set up a perfectly level shot, even on uneven surfaces. 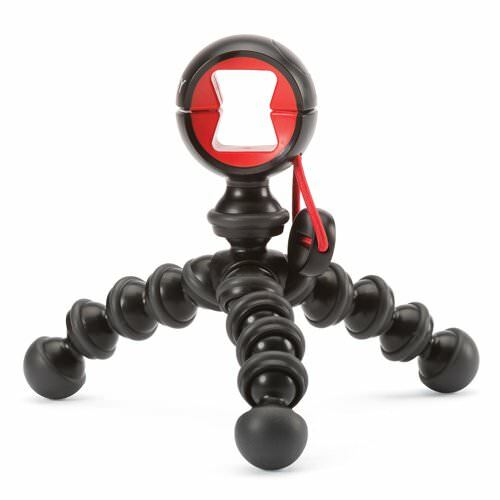 Learn more about the JOBY MPod Mini Stand. Give the photographer on your list peace of mind from dead batteries with the RAVPower 13000mAh Power Bank. With 4.5A of total output, this charger can simultaneously charge a camera battery and a tablet. It charges fast too, so there’s less time waiting for juiced up batteries and more time out shooting. With a reliable lithium-ion battery with more than 500 battery charge cycles available, you won't find another external charger with this power and durability at this price! 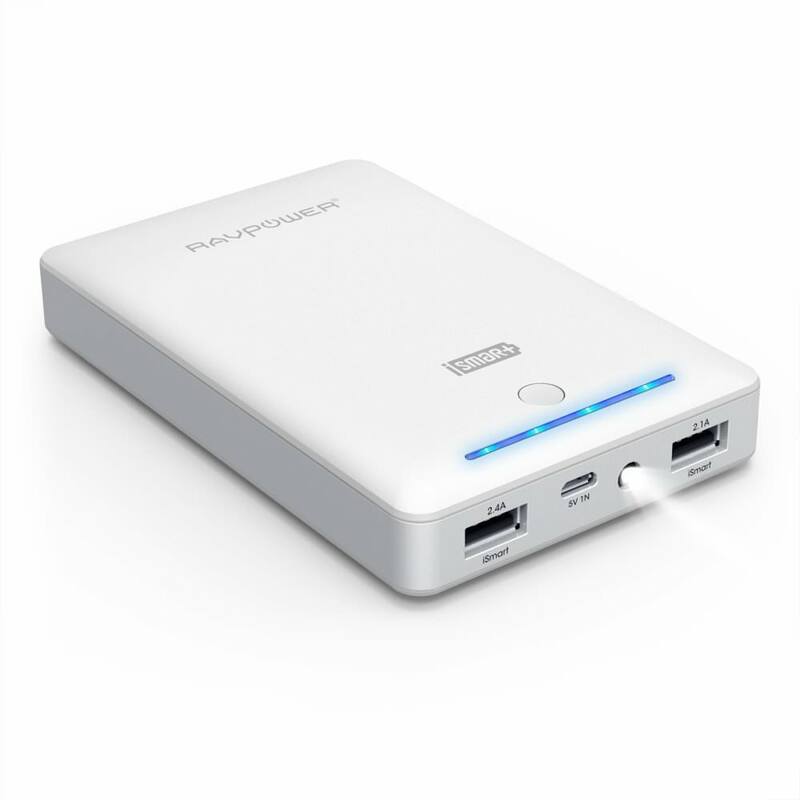 Learn more about the RAVPower 13000mAh Power Bank. Help your favorite photographer keep track of their lens caps with this handy gadget. 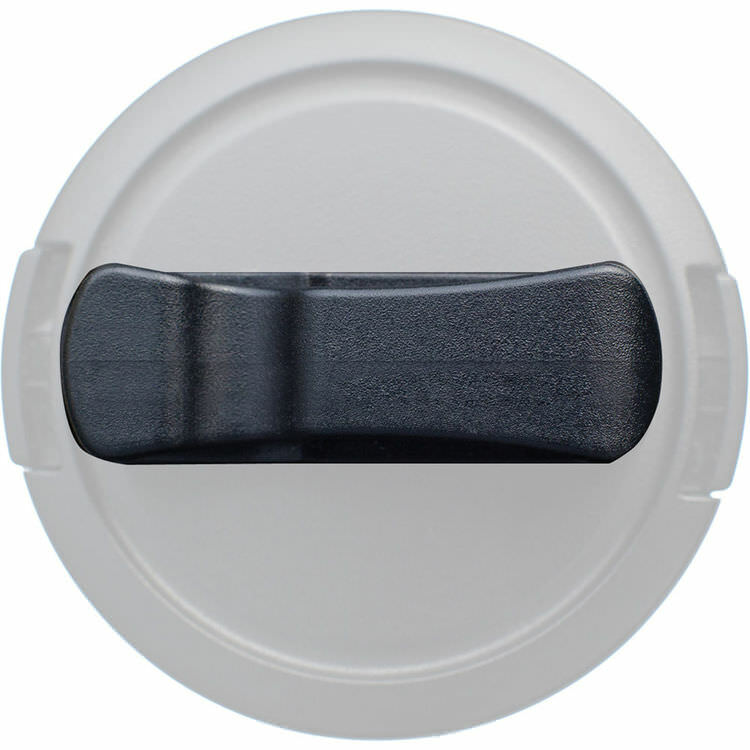 The Nice Clip attaches to the lens cap, then when it’s removed, simply clip it to your camera bag, camera strap, pocket, shirt...you name it! No more wondering where the lens cap went, and no more dirty or scratched lenses as a result of not having a lens cap. Nice Cap solves both problems and is a great stocking stuffer for the photographer in your life. Learn more about the Nice Clip. Crooked horizons are the bane of every landscape photographer, but they don’t have to be if you add the Vello Two-Axis Hot-Shoe Bubble Level to your gift list. The level mounts to a camera via the hot-shoe mount and gives the photographer in your life a precise measurement so they’re sure to get those pesky horizons absolutely straight, every single time. 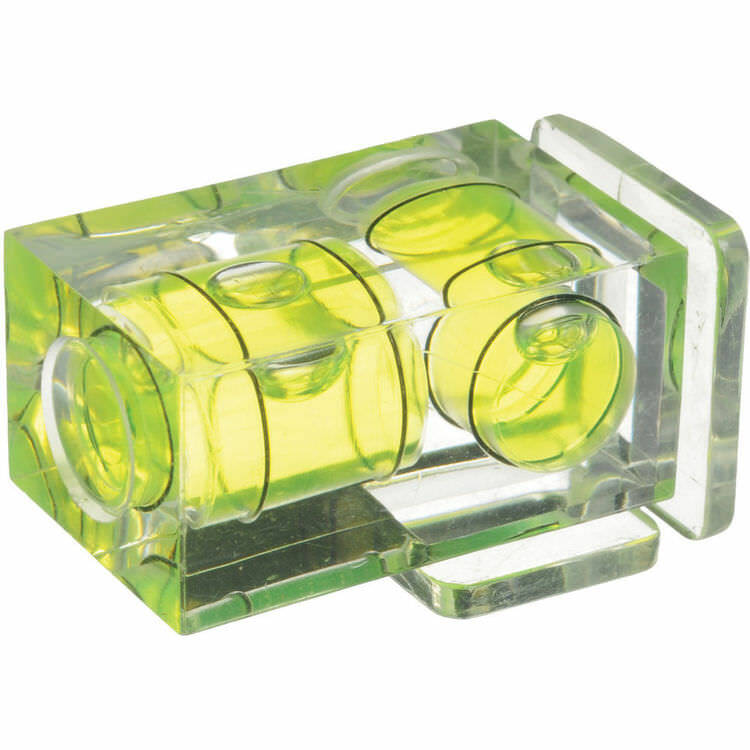 Learn more about the Vello Two-Axis Hot-Shoe Bubble Level. Camera shake doesn’t just impact DSLR and mirrorless systems. 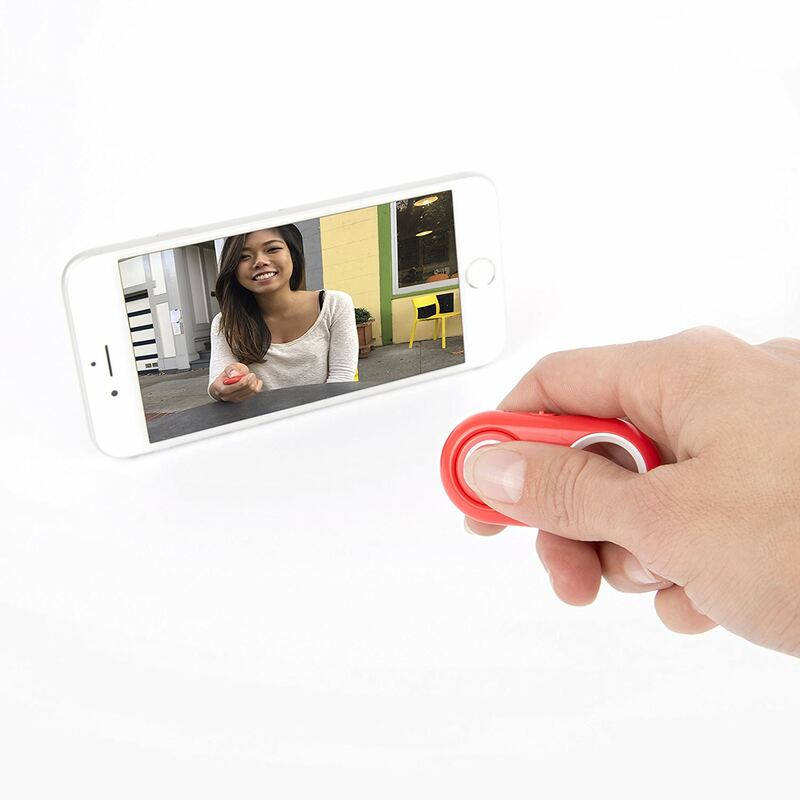 Android and iPhone cameras also benefit from a stable base and a remote shutter release for sharper pictures. With the Photojojo Shutter Remote, you can take photos from up to 30 feet away on any Bluetooth-enabled iOS or Android device. Simply pair the devices, get in position, and voila - sharper photos without that awkward arm reach! Learn more about the Photojojo Shutter Remote.